Sorry, we currently have no scheduled upcoming events. Please check back again soon. "What a lovely and surprising place this is. The guide was very knowledgeable. Set aside 2.5hrs for the visit. A snack from the cafe is well recommended, don't miss the sausage rolls. Will definitely be back." "I had a great morning at The Bowes Railway yesterday. I was shown around by enthusiastic guide Wilf and a very busy Amanda. He went above and beyond in escorting me around the site and inside most of the various sheds and engineering shops for over an hour. Thank you both very much"
"Fantastic place all the staff were really helpful and welcoming. My son (2 years) loved seeing all the engines and trucks. We took part in the crafts and there was a good range to keep him entertained for a couple of hours, then he didn't want to leave. 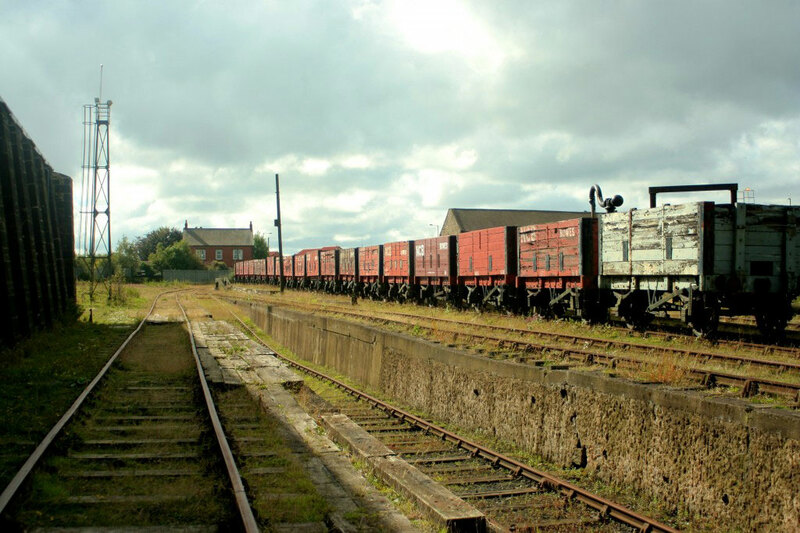 Thanks to the excellent team"
The present system of haulage used on the Railway is a development of the earliest methods of hauling coals to rivers for shipment.